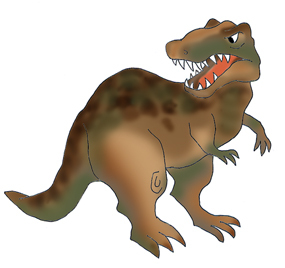 This term Primary 2 will be finding out all about Dinosaurs. We are looking forward to finding out all of their different names and what food they enjoyed to eat. We are excited about writing a story called ‘Dinosaur Adventure’.